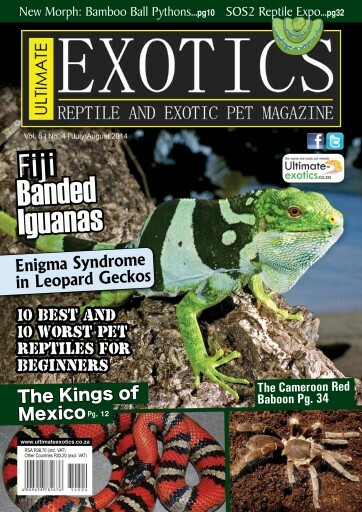 Our feature article is on the Fiji Banded Iguana. These rare beauties are not very common, although they have been around in a few collections in S.A. for a long time now. 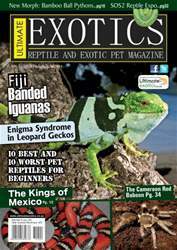 Tim Surman was kind enough to do an article on his experiences with these beautiful Iguanas and we learn all about their care and breeding.